Waterproof IP67 Outdoor Power Bank with mounting bracket for the bike, road bike, MTB, trekking bike for charging smartphones, mobile phones, GPS devices and USB gadgets. Low beam high beam floodlight. 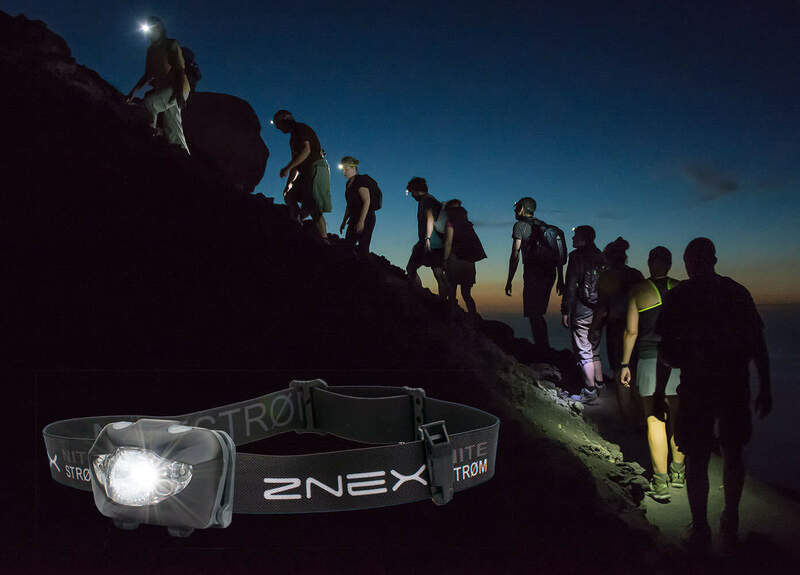 720 Lumens. Optionally with waterproof (ØM2) or USB-Plug (ØM2/u). Ultra-bright bike lamp with 960 lumens. Excellent illumination. Watertight IPX6. Mounted in a second. 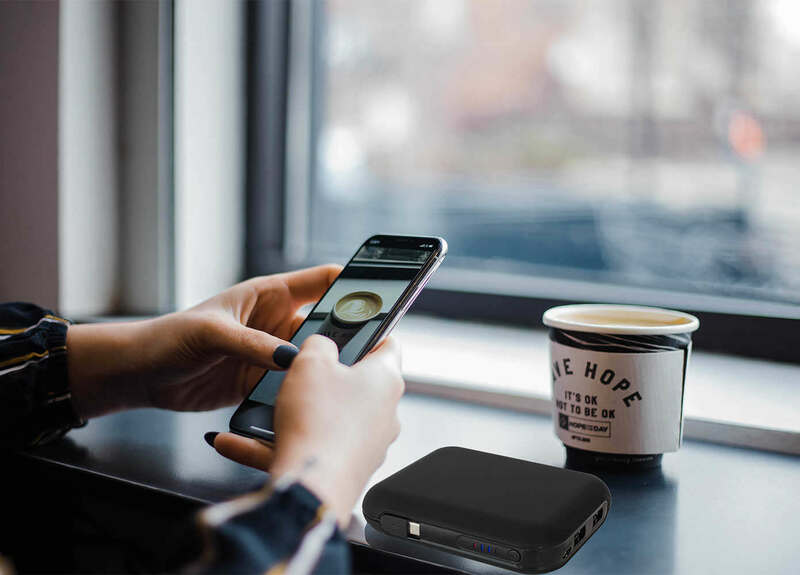 Lights about 3½h in the brightest stage with the large Notstrøm power bank. 13.600mAh/49Wh | 4.1A | Can charge three mobile devices at the same time. Smallest and most powerful power bank in its class. The V’bee Select can be charged simultaneously by itself and charge other devices at the same time. Infrared sensor gesture control, red light, flashing light, SOS emergency whistle + FREE LED light bracelet.